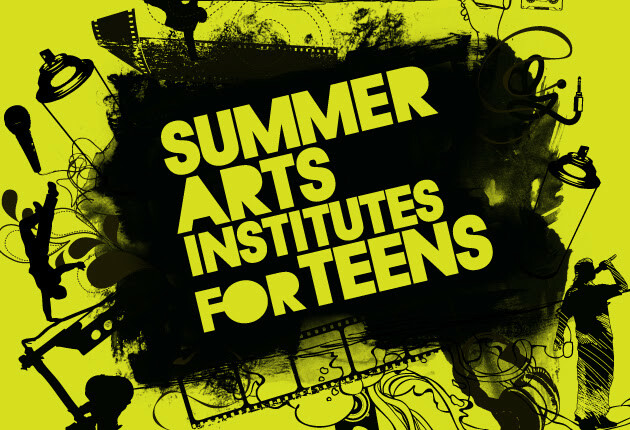 Experience three weeks of in-depth, hands-on art making in graffiti, hip-hop, and filmmakingwith renowned local artists. 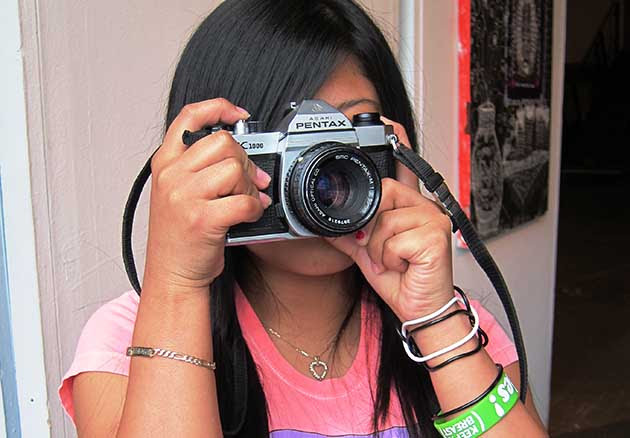 Use digital photography and image manipulation to create a series of creative self-portraits. Join artists from In the Heart of the Beast Puppet and Mask Theatre to make paper mache works of art inspired by Spring and the May Day Festival! This multidisciplinary exhibit features young Minnesotan artists’ insight into what we hide versus what we share in the age of Twitter, Facebook, Instagram, and Snapchat. Come check out folks your age doing creative things – rapping, singing, dancing, cooking, hair braiding, spoken word, and everything in-between and beyond. Submit Work by April 30! 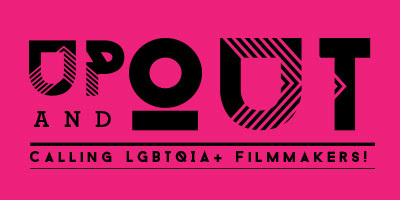 Up and Out is a showcase and celebration of young filmmakers who identify as LGBTQIA+. The festival will provide a platform for youth to express themselves, while networking, and engaging in panels and workshops with professionals from both the LGBTQIA+ and filmmaking communities. Tell Us About Your Music by April 30! 3 performers. 3 hours. 3 bucks. 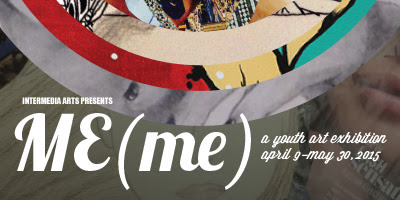 Every other month, Intermedia Arts features the work of young musicians. 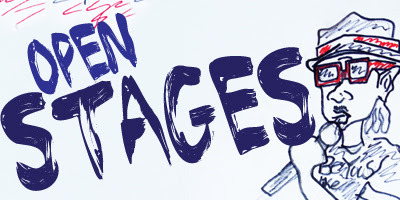 Tell us about your music for an opportunity to perform at an upcoming Live Music Fest! 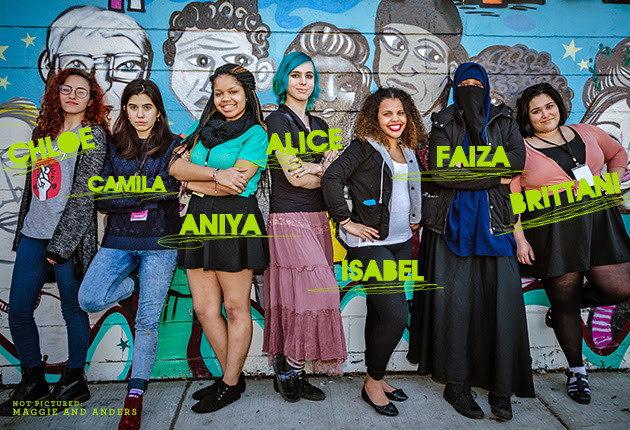 Intermedia Arts’ Youth Leadership Council is a group of socially-conscious, active, and innovative young people who work to build an interdisciplinary youth community that fosters relationships and deepens interactions among teens. Members plan special events and arts experiences including art exhibitions, film festivals, music events, and more. Got Media Skills? Want to learn how to use them to make media for organizations working for social change and earn a stipend? 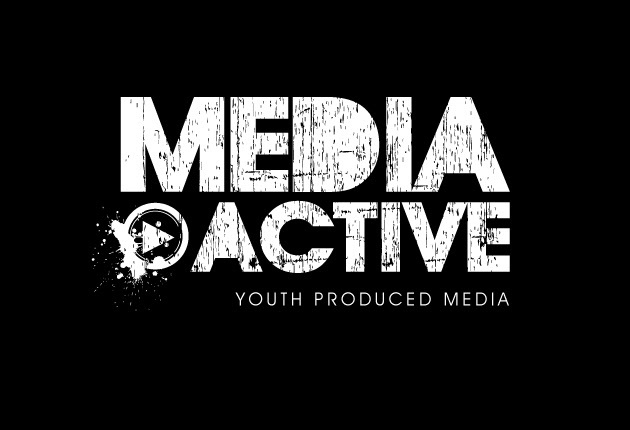 Apply today to be a Media Active Youth Producer, creating media that matters for local community organizations. A free bi-weekly gathering of teen poets, fiction writers, essayists and more. Come get inspired with writing prompts, new techniques, and peer feedback. Socialize, share, write, read, workshop, learn, grow! Previous Post Notice: CenterPoint Energy to Upgrade Natural Gas Pipelines in Folwell Neighborhood late March 2015. WORK TO BEGIN SOON!